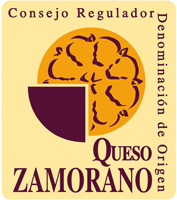 Quesos El Pastor company was born a humble family cheesemaking business back in 1967. Today, 50 years later, we have become a quality reference in cheesemaking. 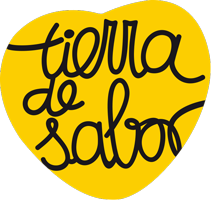 The company, founded in 1967 by the brothers Lorenzo, Salvador and Domingo, is currently managed by Marco Rodríguez, who belongs to the family’s second generation. Years ago, our grandfather Salvador Rodríguez had already made some steps in cheesemaking, hence our company’s business registered name. The unceasing hard work performed by Quesos El Pastor staff has been recognised with a number of awards and prizes, which have valued the perseverance and the efforts of each and every person in this large family. This large team takes good care of the quality of their products and launch them in the most appropriate way. Every single detail of the process is well taken care of with the aim of satisfying the final consumer’s needs. A new pressed curds factory is founded (28,000 m2). A new production plant for cheese log manufacturing (lactic fermentation) is founded. IQF freezing technology is implemented. Blue cheese production and market launch is initiated. 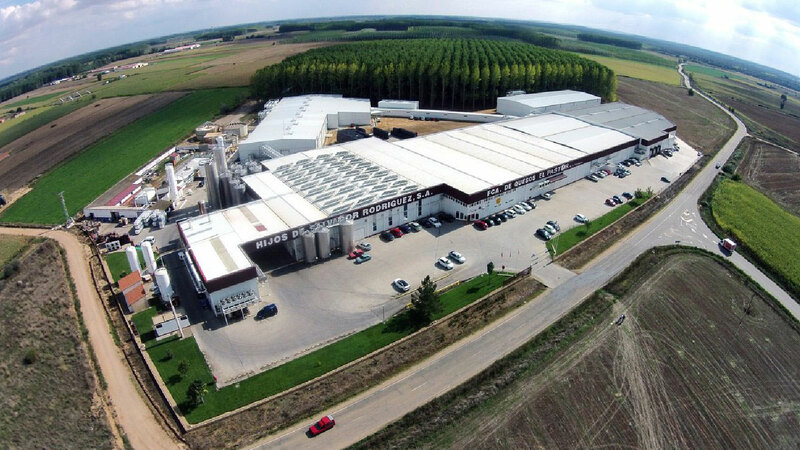 Facilities are extended more than 15,000 m2 to double cheesemaking productivity. In 1998, a new factory devoted to pressed-curd cheese production was founded. Later in 2014, lactic fermentation cheese (cheese log) production plant started operating. Nowadays, the company continues extending and updating its facilities to adapt to an increasingly demading and global market. Our traditional production is supported by cutting-edge technology which allows us to develop healthier formulas. Food certifications. 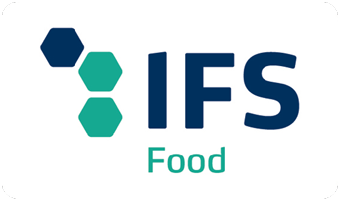 Quesos El Pastor food company is certified with IFS FOOD and BRC FOOD international food quality standards. Also, we have GI and PDO, as well as certification marks to attest the origin and quality of our cheeses. 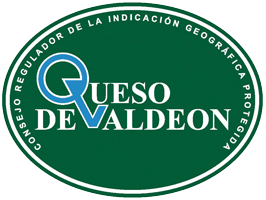 Quesos El Pastor knows no borders and its cheeses are present in more than 60 countries. As an example of our labour as worldwide ambassadors of the Spanish Brand, we received the Spanish Food Award to the Best Food Internationalisation.  Our internationally recognised products are marketed in countries like the United States, France, Germany, United Kingdom, Costa Rica, Mexico, Russia, United Arab Emirates or South Africa, among others. We involve disabled persons in our production processes.